Get it while it's hot. A.H.Hirsch is the oldest available bourbon made from time honored pot tradition. 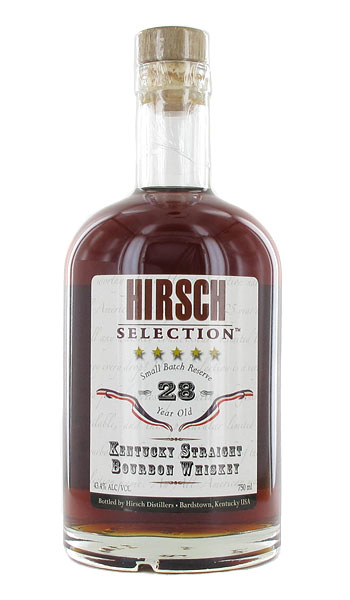 Considered The quintessential American spirit - Hirsch Selection Small Batch Reserve Kentucky Straight Bourbon Whiskey, is a high quality bourbon in very short supply. The Penn. Distillery is no more, after running since 1753. With only limited stocks on hand, Hirsch Selection™ Small Batch Reserve Kentucky Straight Bourbon Whiskey was selected expressly for connoisseurs of small batch fine spirits, but somehow priced for everyday man. 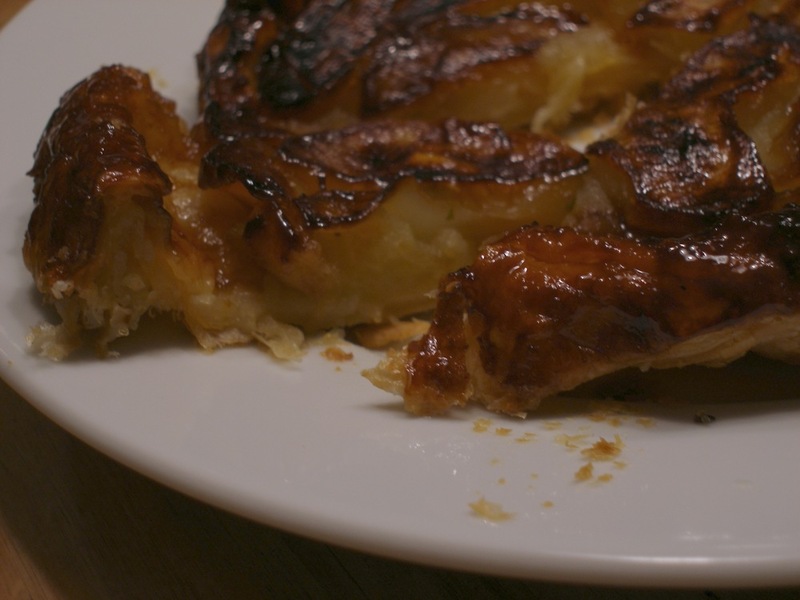 This surely is great with my Apple Tart Tartin. BTW, Hirsch namesake, but no relation that I know of. Darn.